I played for 6 years, then took a 4 year break. 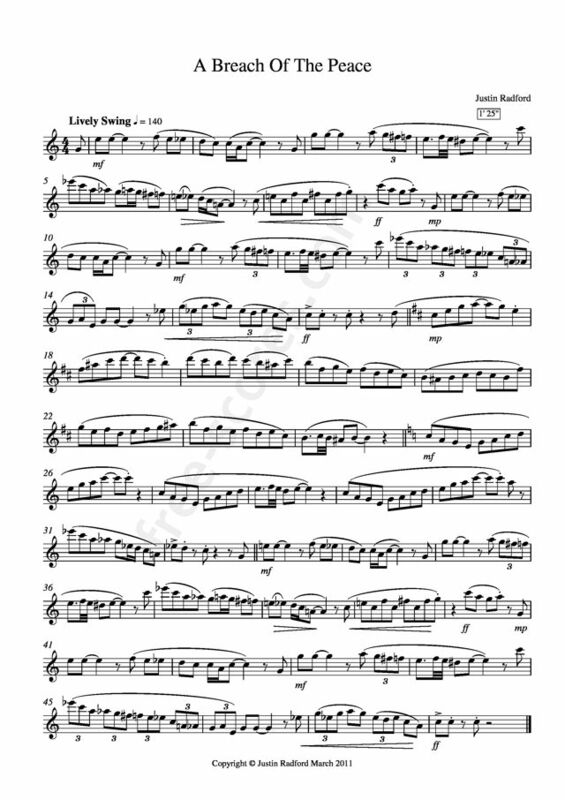 This tune has enough sophistication in rhythms and range to challenge me, but wasn't so difficult that I couldn't play through at a reasonable tempo within an hour. Thank you Justin!